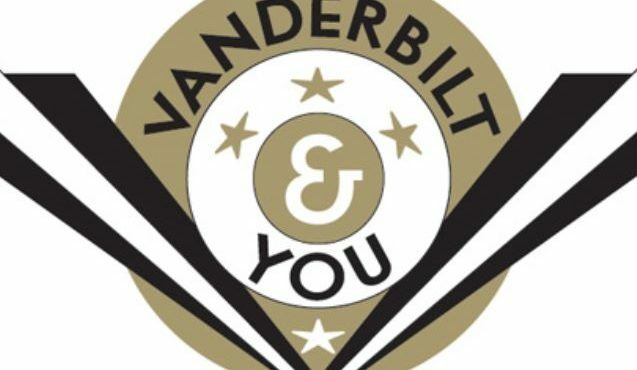 A class visit is one of the best ways to explore academic life at Vanderbilt, meet our dynamic faculty, and interact with current students. Review the current class visit options at the links below to choose a class to visit. We recommend you also select an alternate in case your first choice is not available. Check the holiday and exam schedule below for dates class visits are not available. Three to ten days prior to your visit, contact the professors who teach classes you're interested in visiting to be sure your visit doesn't conflict with a field trip, quiz, or other class plans. Arrive at class about 10 minutes early and introduce yourself to the professor. Stay for the whole class; do not leave in the middle of a discussion or faculty instruction. If possible, take the opportunity to speak with students after class. Note: class plans may change on a daily basis. Please contact the professor before you plan your visit. Select a few different classes that work with your visit schedule in case one of your choices has a test or exam, or is not meeting on the day you are visiting. Arrive 10 minutes early and introduce yourself to the professor. Please stay the entire class; do not leave in the middle of a discussion or faculty instruction. If possible, take the opportunity to speak with students after the seminar or lecture. Turn off your cell phone; refrain from taking flash pictures and videos. Do not bring younger siblings or parents to class.